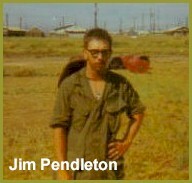 E-4 Jim Pendleton resides in Price Utah. 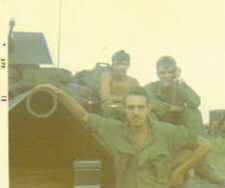 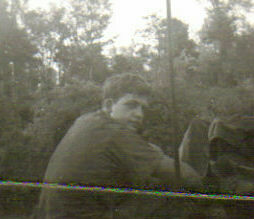 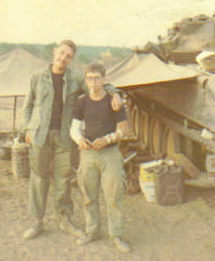 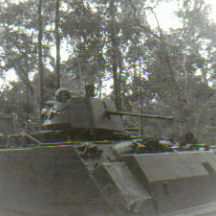 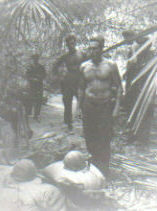 Jim served in K Troop in 1969 and 1970. 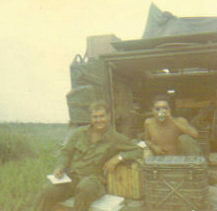 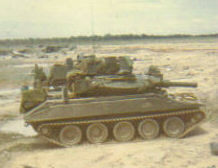 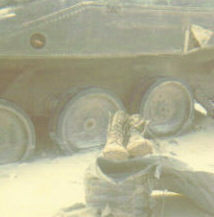 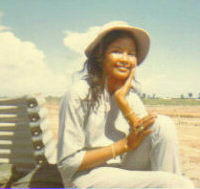 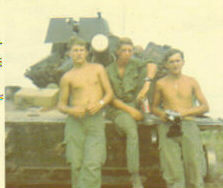 He has contributed these photos of his tour of duty with the 11th Armored Cavalry Regiment.